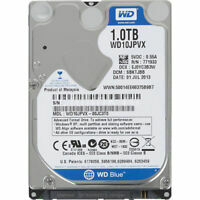 The HDD fully meets my expectations w.r.t.specs & quality vs price.. Very silent drive. 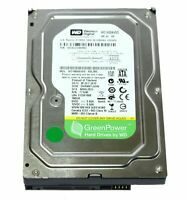 Fully compatible replacement for original HDD of Samsung NC10 netbook.. Very speedy and smooth for a 2.5" laptop drive, if you have a little extra cash I would splash out on an SSD but for storing data or as a second drive these things seem to fly by, again wouldn't recommend as a boot drive though, SSD's are the way to go in 2016 hands down! This Hard Drive was bought for a repair... Worked fine, never been a fan of Western Digital but seems to do the job.